Intensely dark and rich in black fruit flavors, Cakebread Cellars 2008 Cabernet Sauvignon is the result of uneven winter and spring weather conditions (the vintner called the growing season a seesaw) that reduced the grape crop but at the same time, led to concentrated flavors of black cherry, black currant and pepper. That summer’s warm days and cool nights presented ideal conditions for full maturation. The wine is made with 81 percent Cabernet Sauvignon, seven percent Merlot and Cabernet Franc, four percent Petit Verdot and one percent Malbec. The result is a well-balanced wine with elegance, vibrant fruit flavors, good tannins and a long finish. 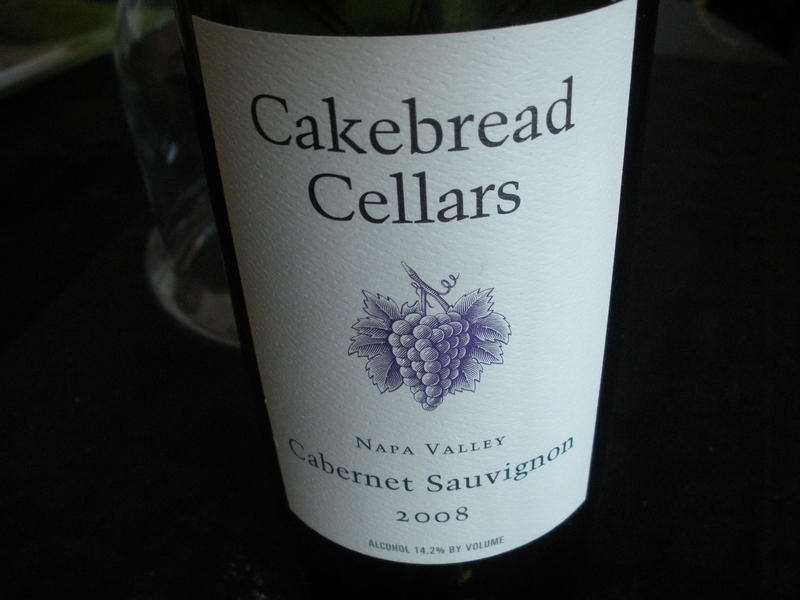 Go to www.cakebread.com. This entry was posted in Uncategorized and tagged Cabernet Sauvignon, Cakebread Cellars, California wines, Wine of the Week on February 23, 2013 by Susan Holaday/Foodservice East Online.